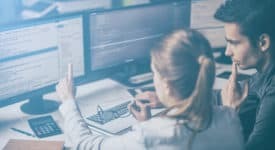 In an effort to meet the growing demand for professionals trained in protecting data and computer systems, The College of Saint Rose has launched a bachelor’s degree program in Cybersecurity. Students can enroll now in the program for the Fall 2018 semester. 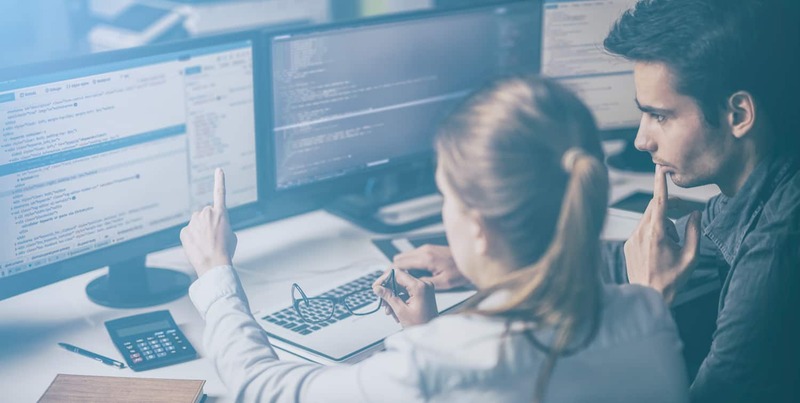 The National Initiative for Cybersecurity Education forecasted that the number of unfilled jobs in cybersecurity worldwide will grow to approximately 3.5 million by 2021. The new Cybersecurity degree takes a holistic approach to the field. Students receive a solid foundation in computer science while also taking courses in criminal justice, business, mathematics, and psychology. The program encourages students to understand more than just the technology. They learn about law and how businesses are structured, allowing them to view the problems facing cybersecurity professionals in context and arrive at solutions that work. The program requires two virtual internships, which means students work through hands-on activities with mentors from the cybersecurity industry and receive real-world experience prior to graduation. The program builds on an existing course at Saint Rose called “Insider Threat,” which links students with seasoned cybersecurity experts working in the field who act as teachers, mentors, and advisors. For more on the new degree program visit the program page. The new degree in Cybersecurity is the ninth new degree program announced by Saint Rose since last spring. It is the fourth degree related to technology since that time. A new master’s degree program in Business Analytics was launched in the Fall 2017, and new master’s degree programs in Computer Science and Information Technology were announced in early March 2018.